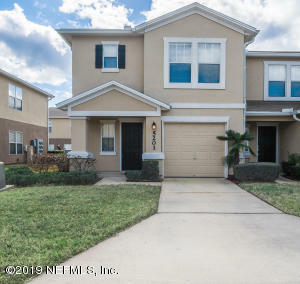 Fleming Island is, more or less, a self-contained community, south of the Naval Air Station on State Road 17, just north of Green Cove Springs. 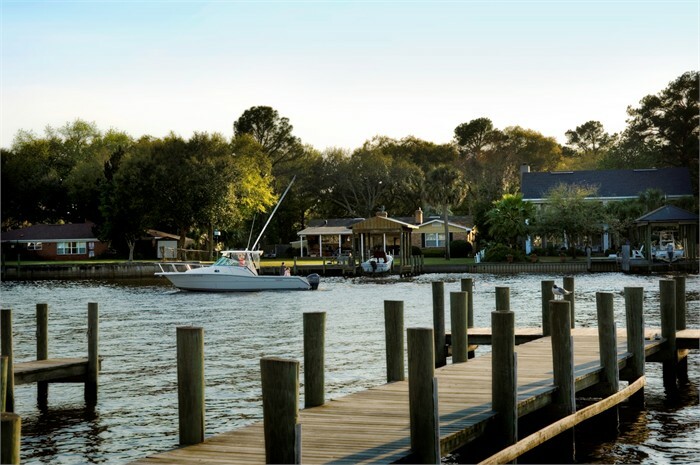 Fleming Island has plenty of family-friendly communities like Eagle Harbor and Fleming Island Plantation. 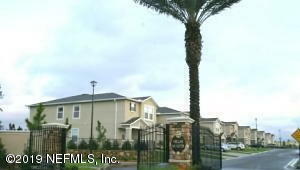 This community is secluded and quiet, but has every shopping convenience you can imagine. The Fleming Island area can rightfully boast about their A-rated schools, and loads of activities for families. 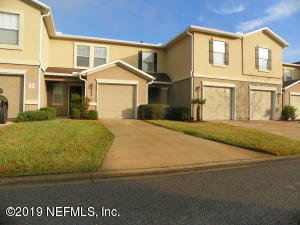 View list of all Fleming Island Subdivisions. 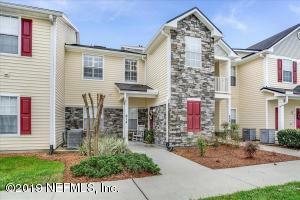 6 Condos Found in the Fleming Island Area. 3 br | 3 ba | 1817 sqft. 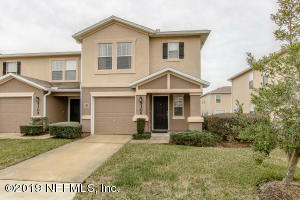 3 br | 3 ba | 1492 sqft. 2 br | 1 ba | 1011 sqft.